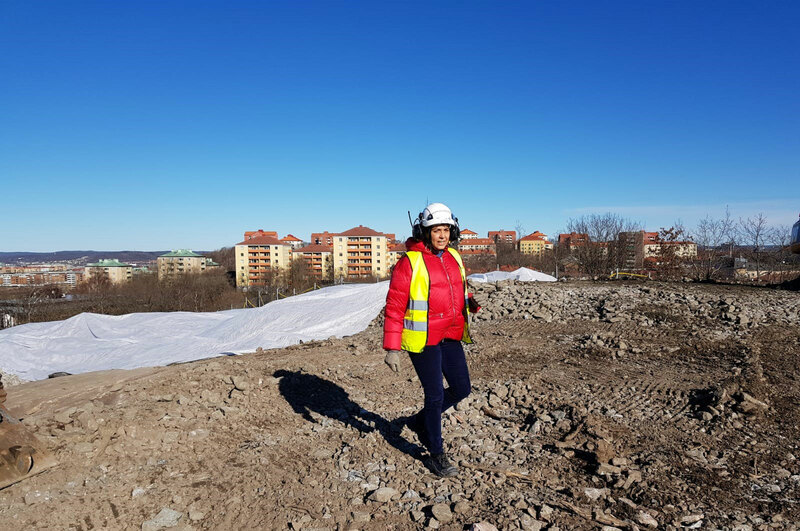 On Thursday, April 4, there will be no blasting by Medicinarelängan for the construction project Naturvetenskap Life, not at kl 12.30 or at the spare time 15.00. We have previously communicated that if blasting cannot occur at the regular time 12:30 on Tuesdays and Thursdays, the spare time at 15:00 will be is used instead. However, on April 4 neither time will be used and there will be a complete absence of blasting.